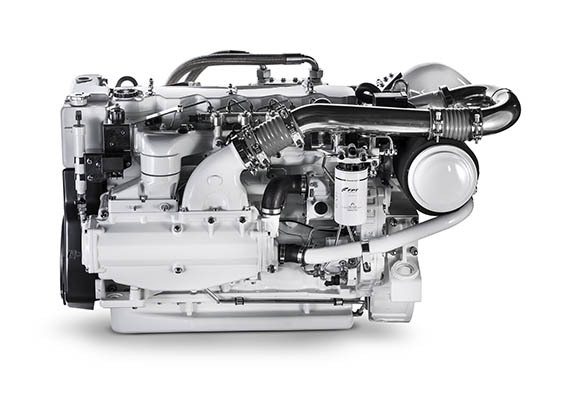 The NEF N67 450Hp offers fantastic reliability and horsepower from a very compact package. 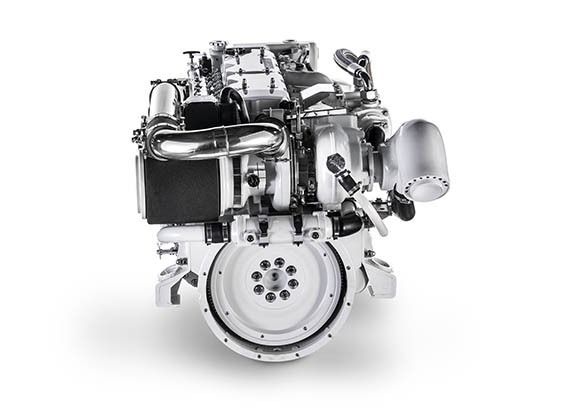 The NEF 450s dimensions measure identical to both the NEF 370 and the NEF 400, but the NEF 450 features 6.7L displacement and as a result, an excellent power to weight ratio. 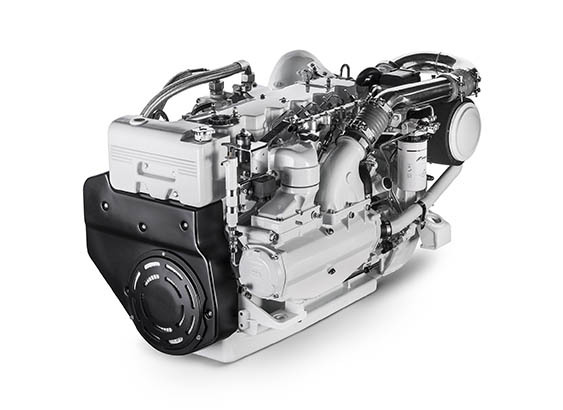 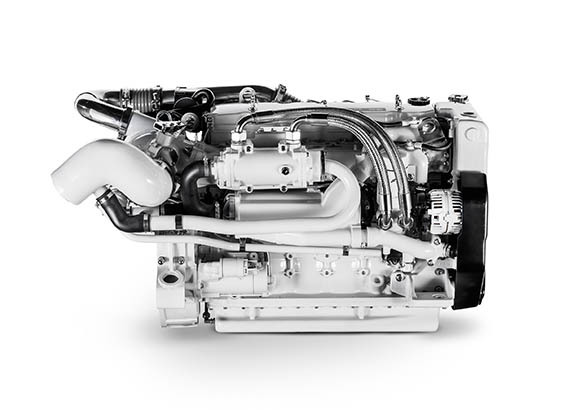 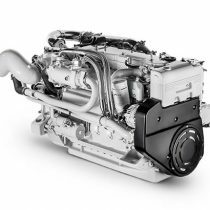 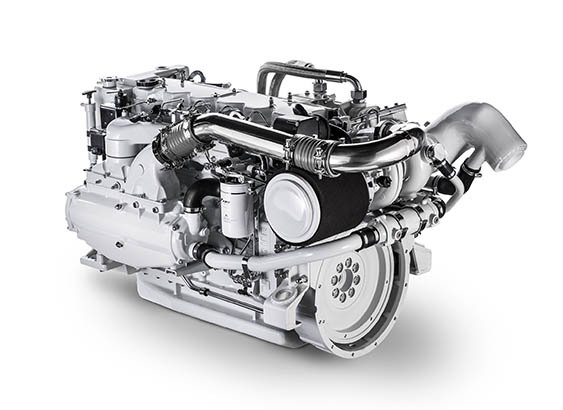 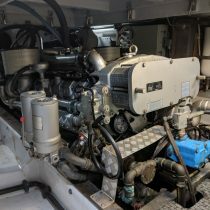 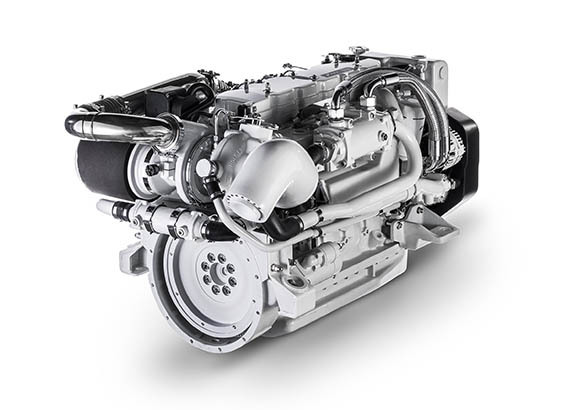 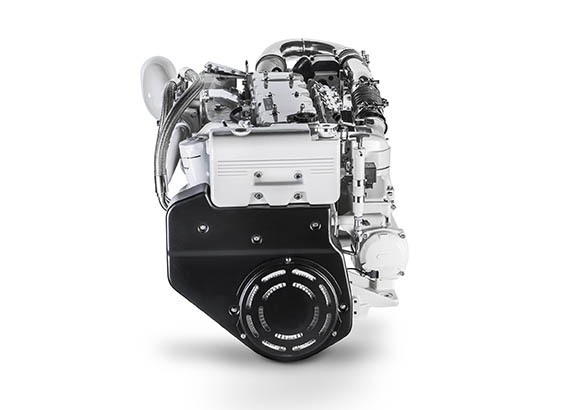 A fully electronic engine featuring common rail fuel injection, the NEF 450 is designed to offer both fuel efficiency and reliability with plenty of power available. 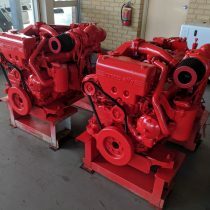 See the “”Our Work” tab at the top of this page to see the vessels the NEF 450 has been used in. 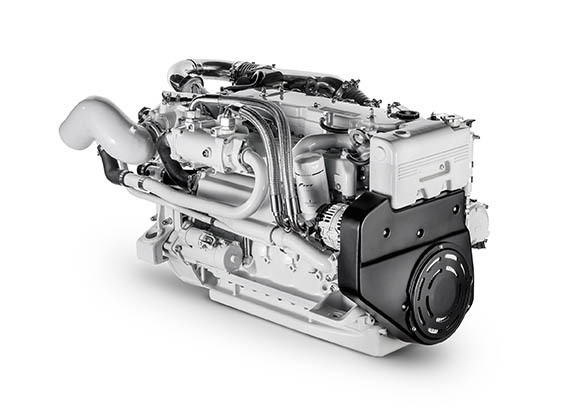 Also available with ZF Pod Drive.